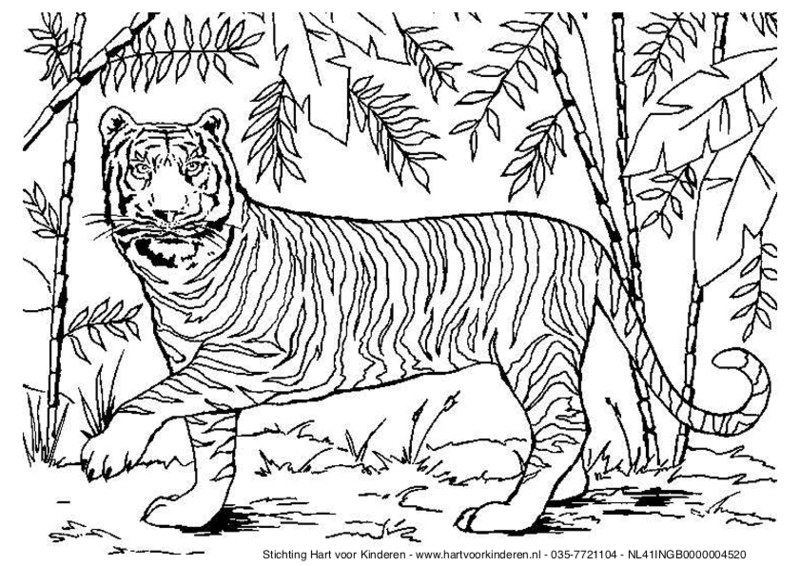 Does your child like colouring in at school? Unfortunately, not all children can safely attend school to learn and play. 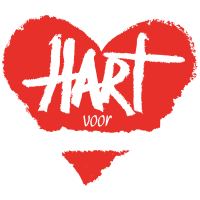 You can help to give these children a better future.  Check out what we do for these children and how you can help. 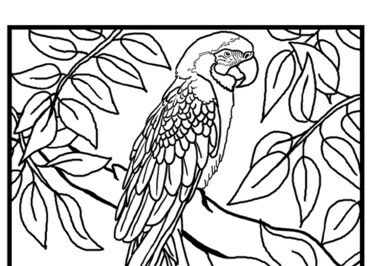 Click here to download your free parrot colouring page or see here what you can do for children in South Africa, Uganda and Haiti. 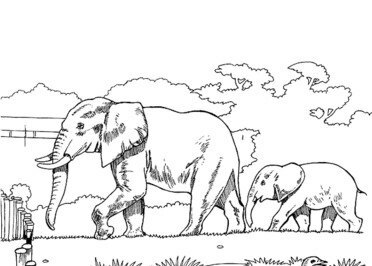 Click here to download your free elephant colouring page or see here what you can do for children in South Africa, Uganda and Haiti. 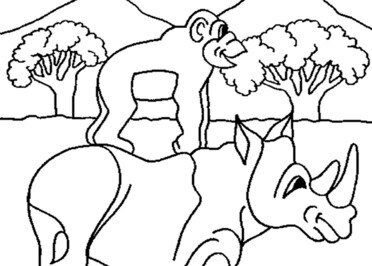 Click here to download your free rhino colouring page or see here what you can do for children in South Africa, Uganda and Haiti. 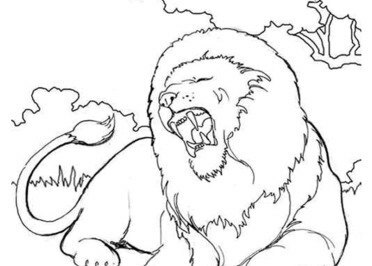 Click here to download your free lion colouring page or see here what you can do for children in South Africa, Uganda and Haiti. 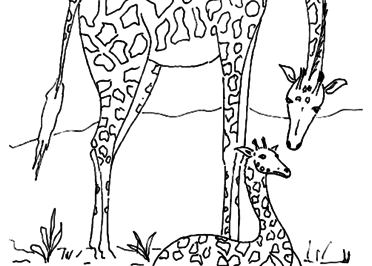 Click here to download your free giraffe colouring page or see here what you can do for children in South Africa, Uganda and Haiti. 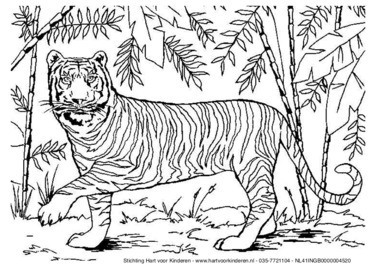 Click here to download your free tiger colouring page or see here what you can do for children in South Africa, Uganda and Haiti.